This Page will let you know how to import emails from Lotus Notes to Postbox email client. To achieve the conversion, Users have to deploy the third party tool as there is scarcity of manual procedure that can convert Lotus Notes Emails to Postbox. 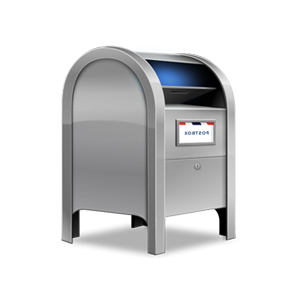 Learn the process to import NSF Mailbox into Postbox. Just Download the Lotus Notes to Postbox Converter and fix on your system. With this tool convert entire Email data from Lotus Notes NSF file format to MBOX file format. 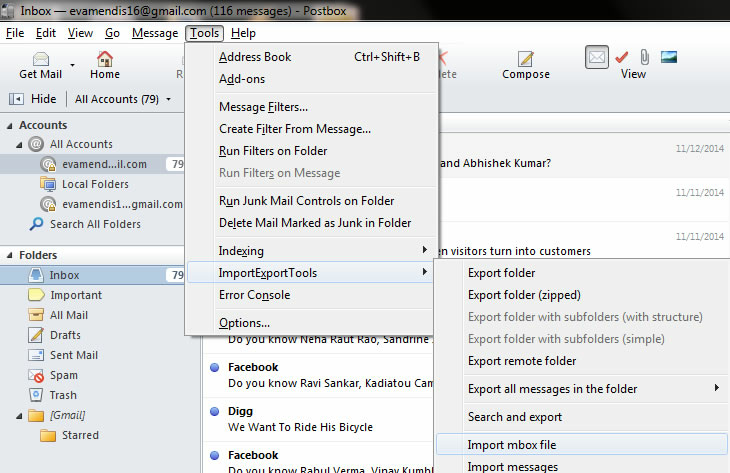 Once Conversion is done, Launch Postbox application and Import MBOX Files by downloading the free Import Export plugin. After that go to Tools > Add-ons > Install add-on from file and browse the downloaded .xpi file. As the Installation of Plugins get complete, Go to Tools >ImportExportTools >Import MBOX file. 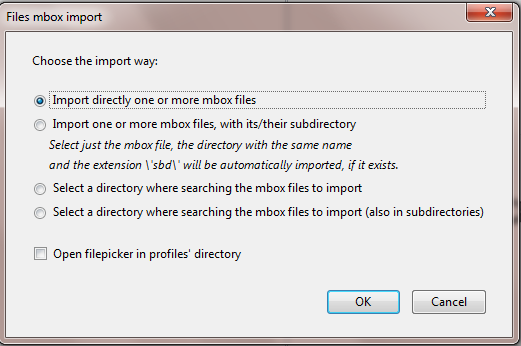 Now choose the option "Import directly one or more mbox files" from the pop up window as display in the screenshot. At last, Browse the exported files to view all Lotus notes NSF emails in Postbox and click on Open button. Postbox is an email client that offers you an innovative way to communicate. The Postbox being, intuitive provides conversation view, document and image searching, quick replies, thread-powered tagging. 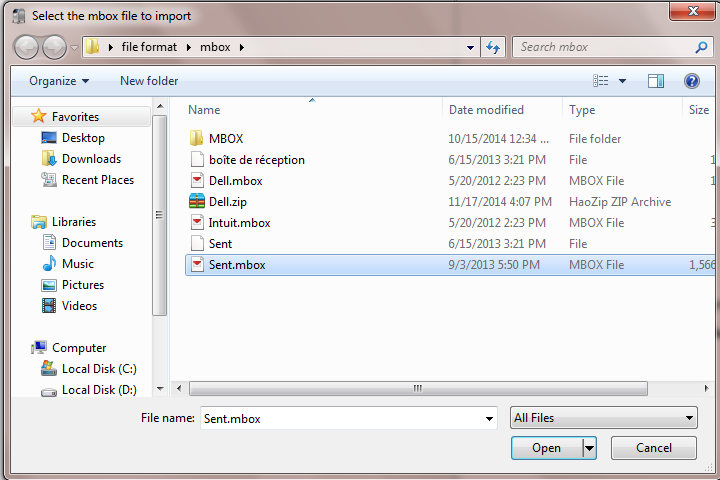 Postbox & Thunderbird Interface are alike, but the feature set of both the applications is extremely different. It uses the MBOX file format to store the complete data of Emails, Calendar, Contacts & others. IBM Notes, formerly known as Lotus Notes is a desktop based email client application. IBM Notes is very advanced and expensive application that allows users several facilities like Instant Messaging, Browsing, Arrange Meeting Schedule, Discussion Room, Contacts Management and many more. It provides a highly secure platform to work with among others. Lotus Notes uses NSF as a file storage which is the major drawback of this application as it won’t allow users to import export facility to other email clients like Postbox. Postbox is not that much popular & advance in comparison to IBM Notes but some its properties are distinct. Postbox is mainly built for emailing functionality and IBM Notes is very vast application, emailing is just a segment of it. Take a glance over the dynamic properties of Postbox. Postbox serves you the option to save your mailbox or files to OneDrive or Cloud. 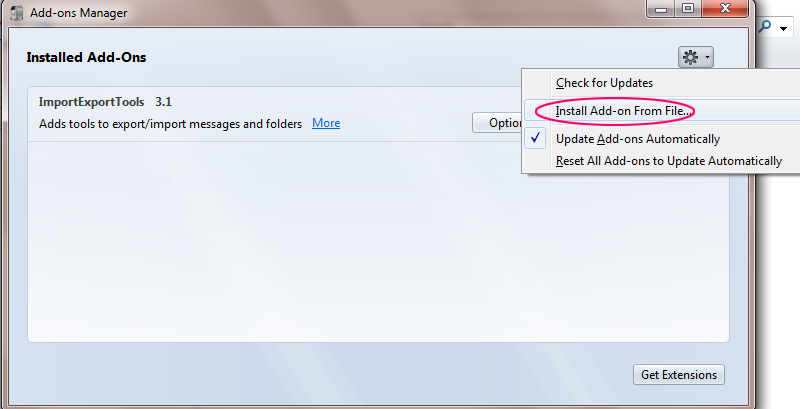 This way user can send Message Faster, Update frequently and can save their Hard Drive Space. One of the major drawbacks of Lotus Notes is its proprietary file format i.e. NSF. It does not enable me to open on different platform except Lotus Notes. Complex behavior & Interface of IBM Notes makes me scratchy to work with. An extra Maintenance charge of Lotus Notes gets unaffordable for me sometime.. I can’t share the documents with anyone that is stored in NSF files. How Tool will be Helpful! The Default Import Export option is available in both the email client application, but the file format supported by Lotus Notes can’t be imported in Postbox application or vice versa. So to view NSF emails to Postbox, you are left with only one solution, i.e. Lotus Notes to Postbox converter. Tool to convert Lotus Notes to Postbox will let you export all default and customize folders of Lotus Notes like Emails, Calendar, Contacts and others to Mbox file format. Secure Internet Header of each mail and done no compromise with the large data size attachments. Convert unlimited NSF files at once and preserve the folder hierarchy as well. The best way to judge the tool before purchase is to download free version of Lotus Notes to Postbox converter. The free version of software will convert 15 emails readily. "I was very troubled with online software products and didn’t know how to work with them. However, this Lotus Notes to Postbox software was different. It is much easier, reliable and has calibrated to deliver perfect results. I am grateful for the team and their co-operative services."